Haworths specialise in working with Lancashire based SME businesses across a whole spectrum of industries and sizes from start up to high growth businesses. Our director-led organisation understands that the requirements of growing businesses are not just financial, and that although a financial understanding underpins a business success that there are other critical elements to running a high growth organisation. 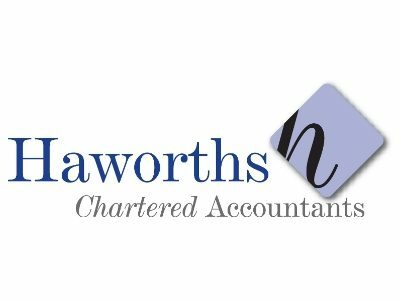 Haworths has a multi-disciplinary practice, and as well as providing audit, accountancy and tax compliance services we also provide business support, corporate finance, tax planning, funding advice and wealth protection planning. Haworths also sponsor the Lancashire Business Angels network. Get great professional advice from recognised experts. There is a great range of business support services and funding streams for businesses at all stages of growth. We want to support Boost – It’s a great initiative to support the region’s growth and prosperity.